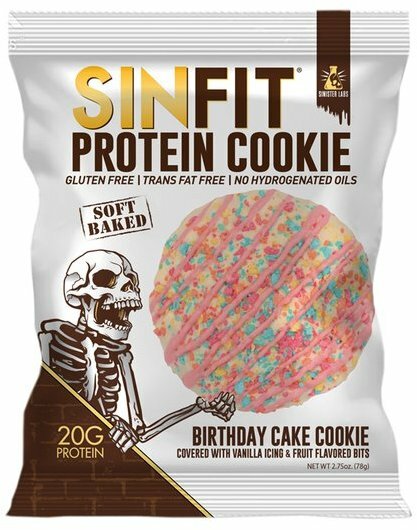 Sinister Labs SinFit Cookie was created. 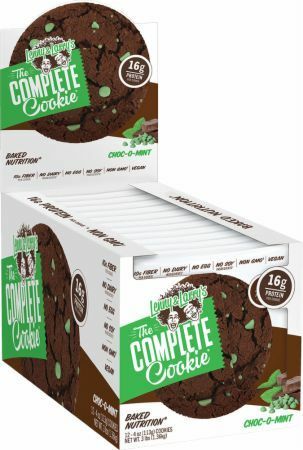 SCI-MX Nutrition PRO 2GO Cookie was created. 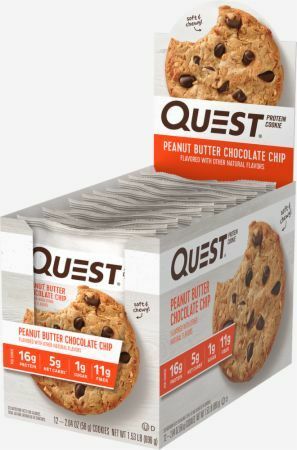 Quest Nutrition Protein Cookie was created. 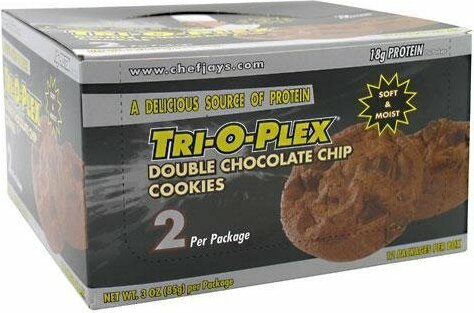 NLA for Her Whey Protein Cookie was created. 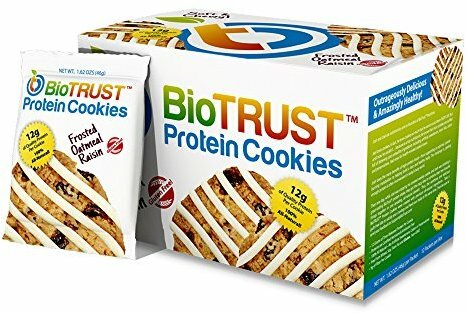 BioTrust Protein Cookies was created. 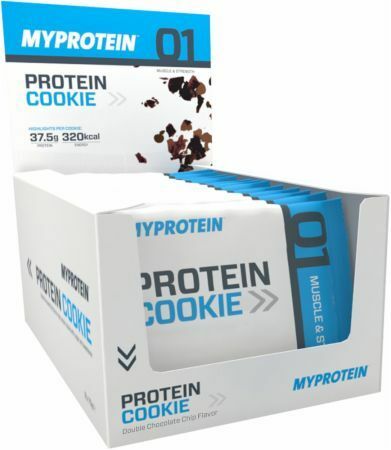 Pro Supps MyCookie was created. 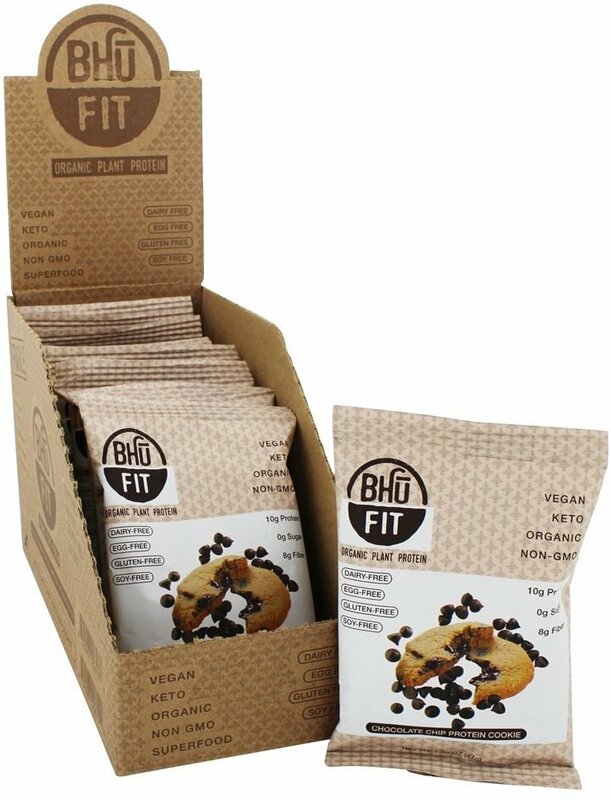 BHU Fit Organic Plant Protein Cookie was created. 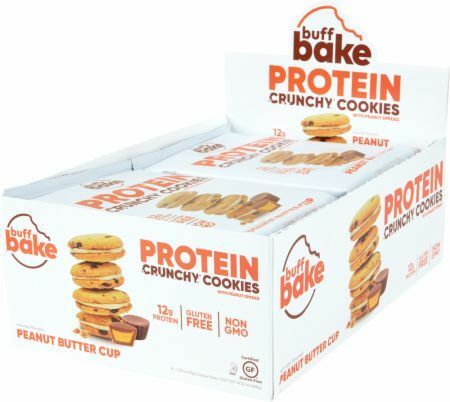 Buff Bake Protein Cookie was created. 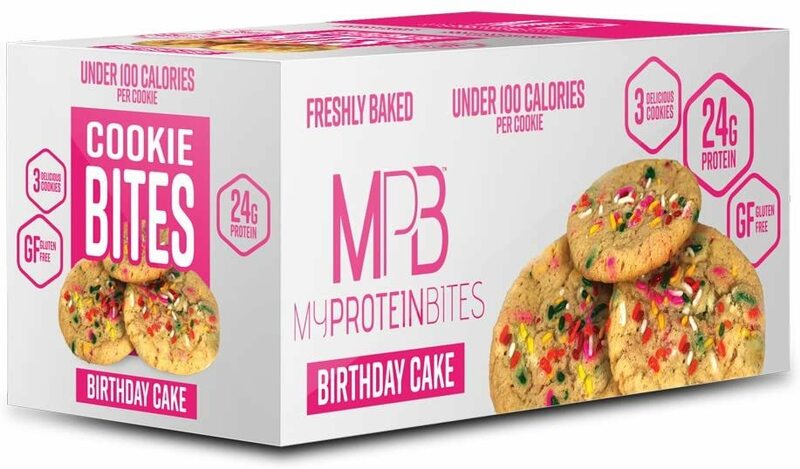 Sign up for future Protein Cookie news! 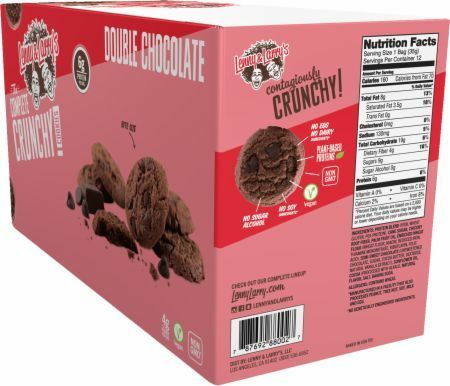 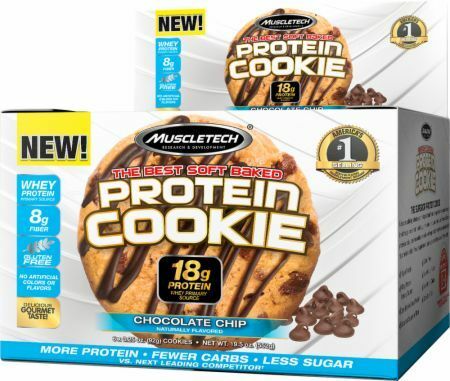 Click the button below to sign up for future Protein Cookie news, deals, coupons, and reviews! 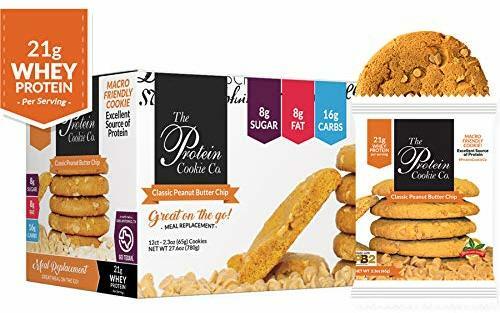 Sign up for future Protein Cookie deals and coupons! 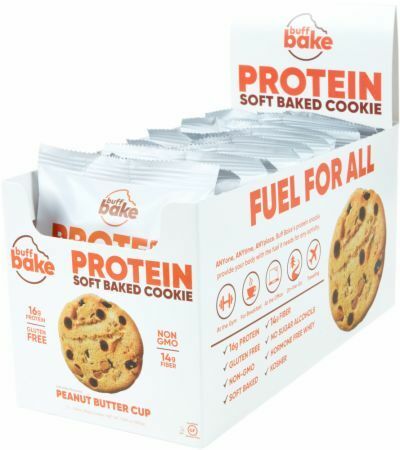 Click the button below to sign up for future Protein Cookie deals, news, and coupons! 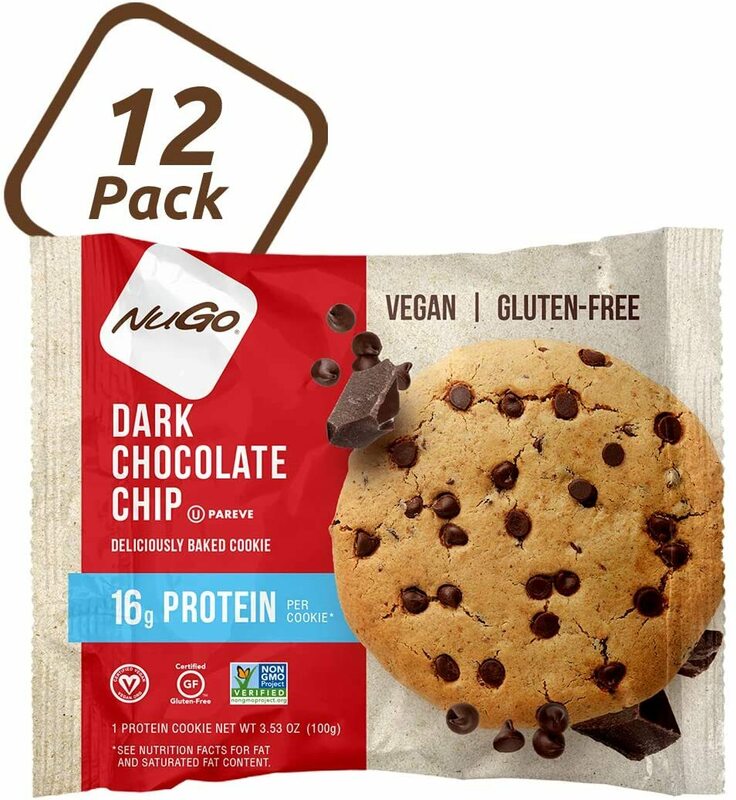 Subscribe for more Protein Cookie news and alerts! 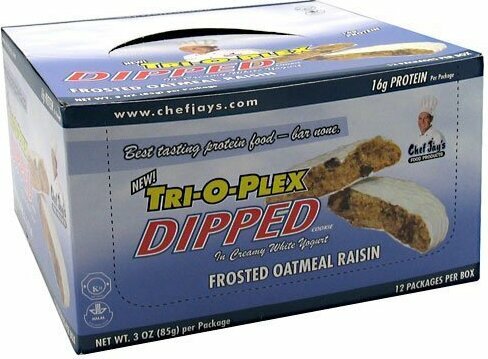 Subscribe to PricePlow on YouTube or click the button below to sign up for our latest Protein Cookie news and reviews! 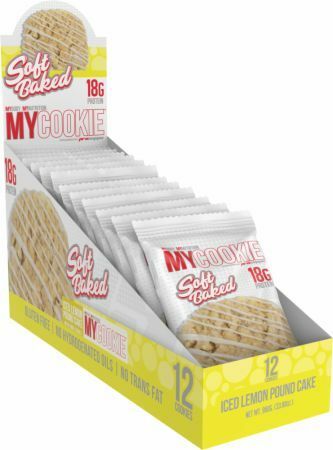 Gluten Free Soft Baked Cookies With 18g Protein! 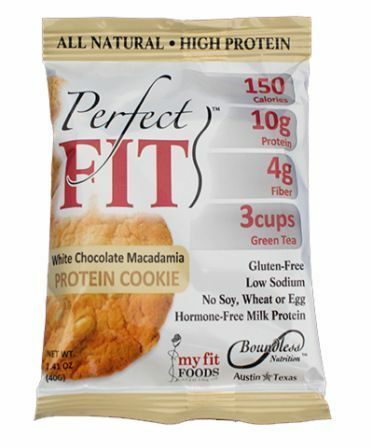 Protein Cookie That Makes Every Day Seem Like a Cheat Day!